Yep, Hungry! Give me More! 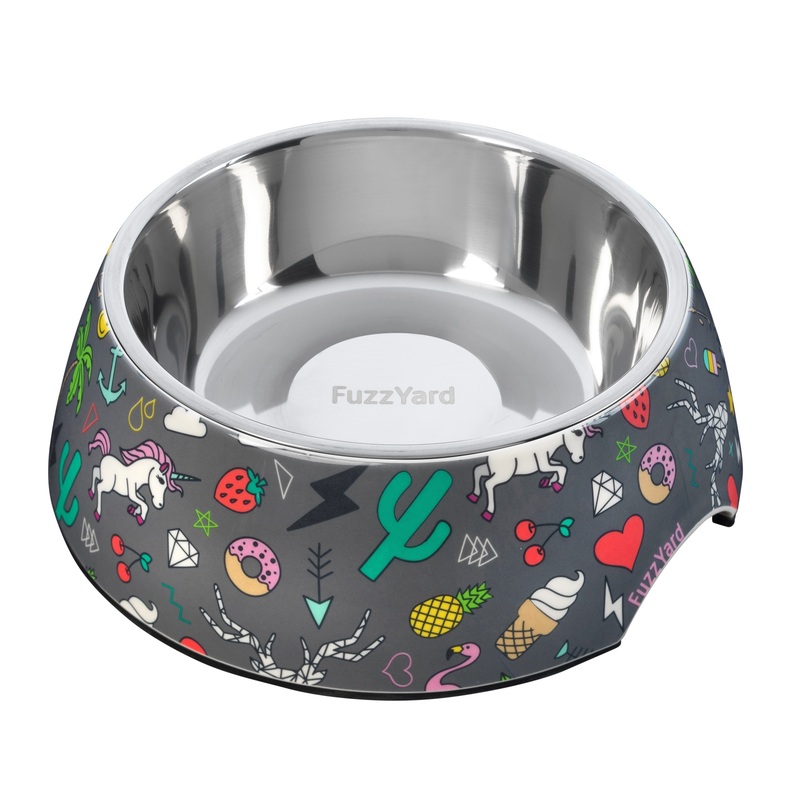 The Fuzzyard easy pet feeder makes feeding time a breeze. A lift-out stainless steel bowl ensures fast filling and even quicker washing up. 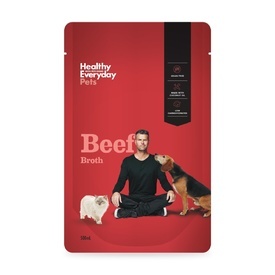 The sturdy base with rubber footprint ensures less slipping and sliding while your pet chows down, and easy lift notch means you can lift the bowl without overturning it.